The program will provide a brief summary of the negotiations requirements and responsibilities of which board members should be aware. This program is an excellent lead into the Ready, Set, Bargain program, as it provides a primer on negotiations. The lion’s share of your district’s operating budget is determined through the labor agreement(s) the district has with its staff. Come learn how to prepare for the collective negotiations process. 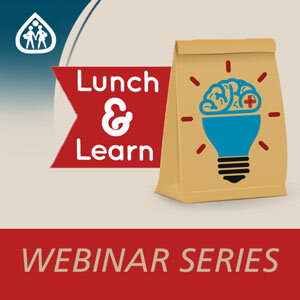 Topics include who does what, scattergrams, impasse procedures, recent legislation and more. Don’t be caught flat footed. You can bet your union reps are receiving training. John G. Geppert, Chairman of the NJSBA School Law Committee and Partner at Scarinci Hollenbeck and Dr. Greg McGann, Superintendent of Rockaway Township School District will discuss their perspective on practical concerns, challenges and new issues that arise while prosecuting a tenure Dismissal matter. NJSBA provides a full range of dues-based labor relations services, from individual district consultations and contract analysis, to a review of the union's salary guide proposal. NJSBA's Labor Relations department provides the information, guidance and support you need to achieve your district’s bargaining goals. 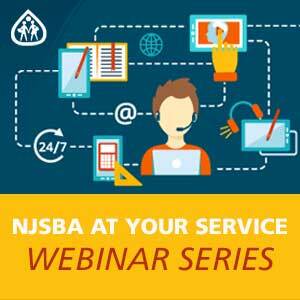 Watch this webinar to learn how NJSBA's labor relations team can benefit your district.